Mission Statement: To provide comfort and performance based on science, logic, and the passion to help fellow cyclists and multisport athletes. 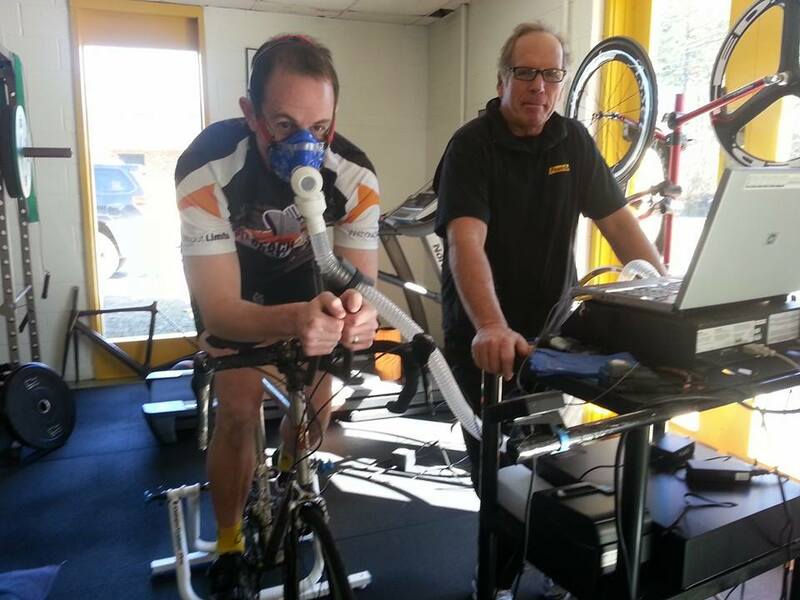 Velo Smart Peformance Lab was started by the bike doctor himself Dr. Greg Combs. Greg has over 30 years of experience in training, competing, coaching cycling and other endurance events. 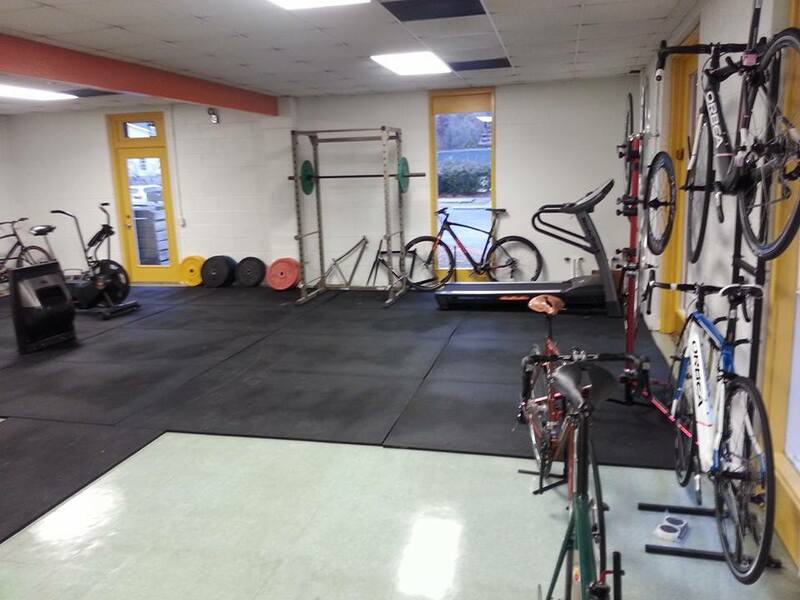 In his extensive studies (Greg's Bio), Greg started his own performance lab to help other multisport athletes, fitness minded individuals and cycling enthusiasts reach their personal and competitive goals. 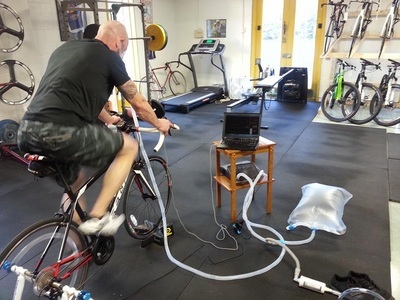 Greg started offering unique fitness goals using a lot of specific tools such as nutrition, proper bike fittings, saddle pressure analysis, metabolic testing and personal coaching. Today the Velo Smart Performance Lab is a state of the art fitness facility with everything a multisport athlete will need. Velo Smart is a proud sponsor of Team Adaptive and Team CBC. Velo Smart is also the official affiliate bike fitter for Lifetime Fitness Cycling in Cary, NC.